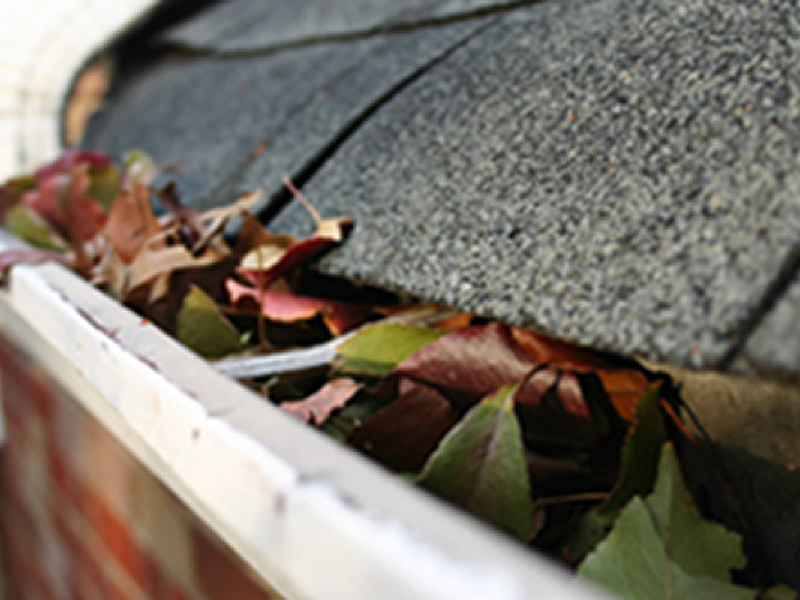 Poorly maintained gutters and drains can cause serious problems without regular inspection and cleaning. Blockages in modern drainage systems can have a severe effect on the systems performance. Clifton National Window Cleaning have invested in the most up to date gutter cleaning system available. This allows us to clean up to 50ft from ground level, and where buildings are higher we have a full range of MEWPs (Mobile Elevated Working Platform) and Mobile Scaffold Towers at our disposal. Blocked and overflowing gutters can lead to structural problems with the fabric of a building and so contact us now so that our team can ensure your commercial premises stay trouble-free on 01527 835355.